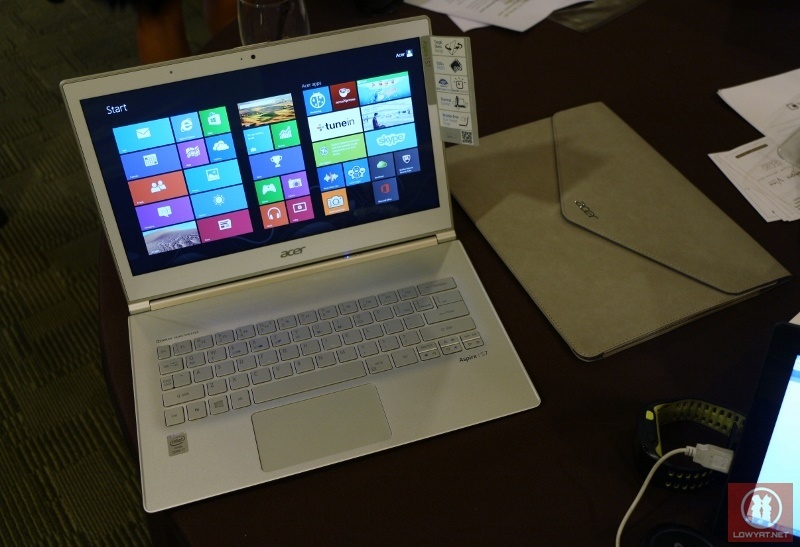 The Acer Aspire S7 Ultrabook was originally announced in Computex 2012 and became one of the company’s first touch-based Ultrabook with Windows 8. 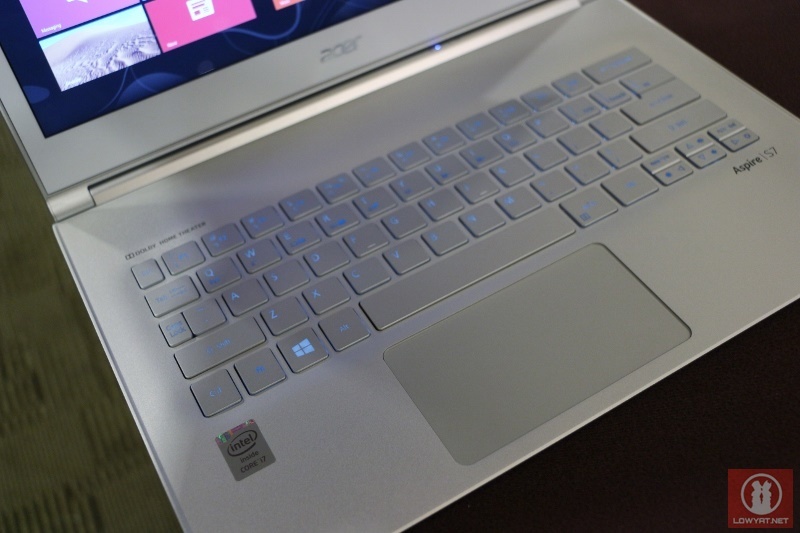 One year later (and at Computex once again), Acer then unveiled the refreshed version of Aspire S7 which is now powered by Intel 4th generation Core processor a.k.a the Intel Haswell. 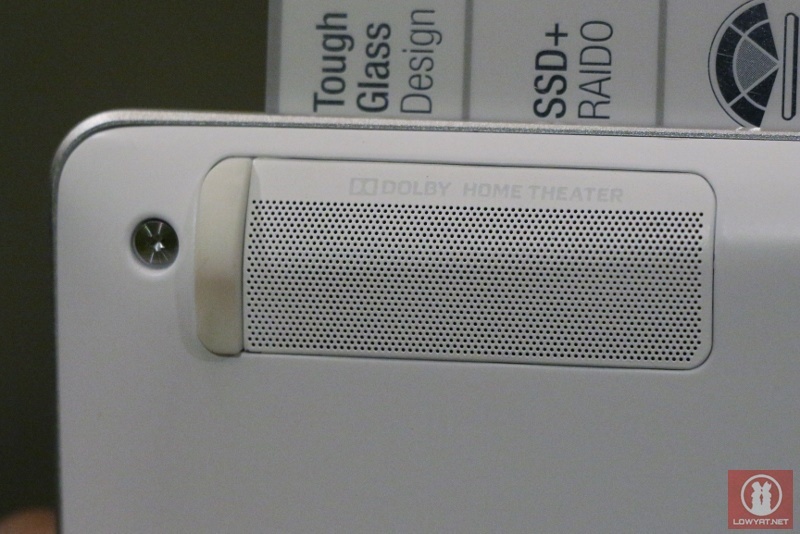 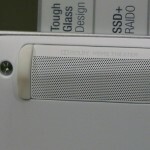 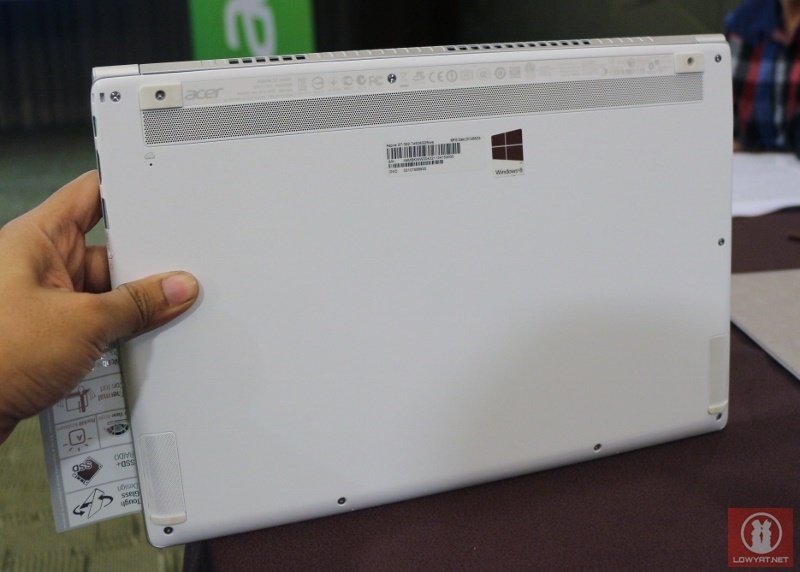 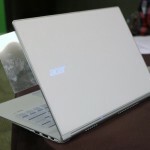 At a glance, the design of the new 2013 Aspire S7 is still identical to the original model. 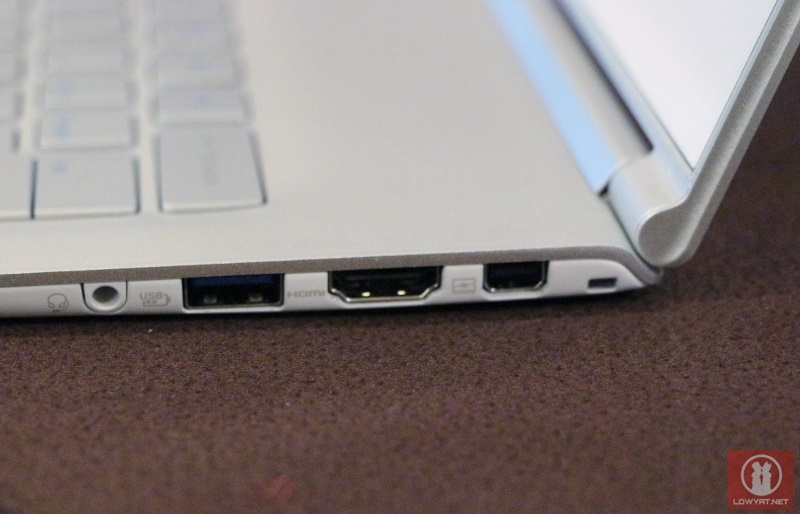 That being said, the 2013 edition is slightly thicker than the original Aspire S7 although not by much at 12.9mm as compared to the original’s 12.5mm. 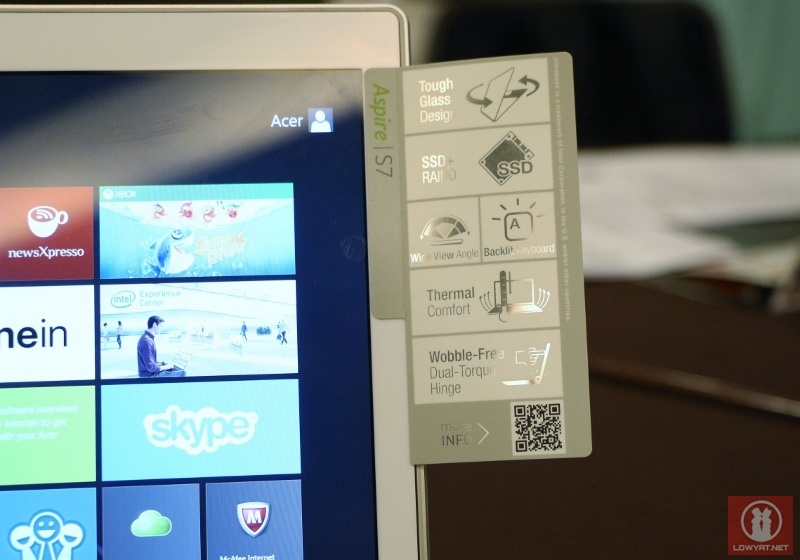 Weighing at 1.3kg, the 2013 Aspire S7 also still comes with Gorilla Glass lid as per the original Aspire S7. 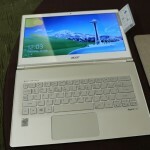 In terms of improvement, Acer stated that the 2013 Aspire S7 is fitted with a higher capacity battery at 47Wh together with the second generation Acer TwinAir cooling which promises lesser fan noise. 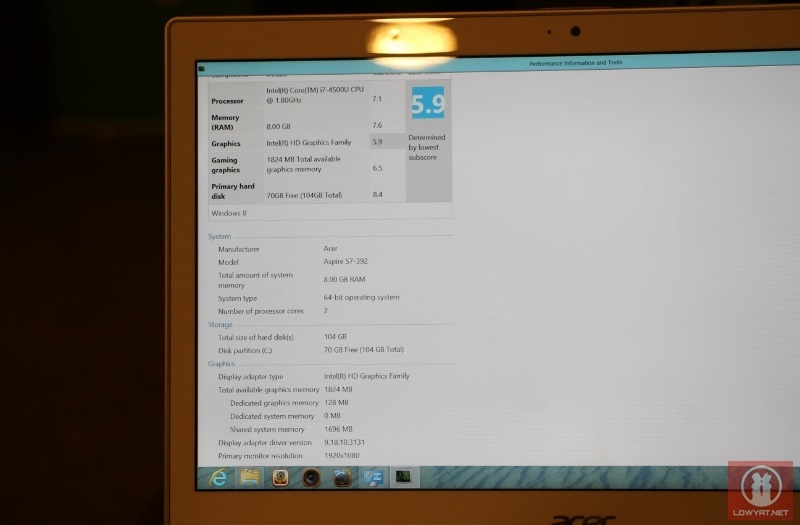 Of course, the 2013 Aspire S7 also runs on the Haswell-based Intel Core i7-4500U with 1.80GHz base clock speed and Turbo Boost speed of up to 3.00GHz. 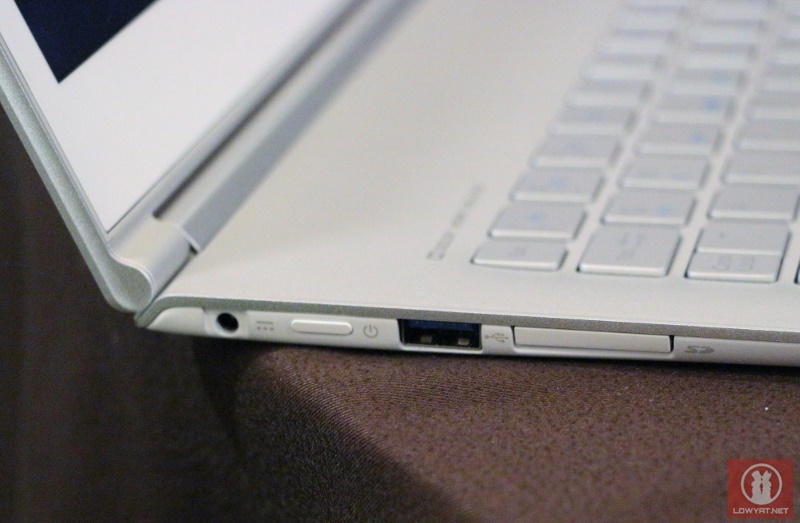 While the graphics responsibility on the 2013 Aspire S7 is handled by the processor’s built-in Intel HD Graphics 4400, the Ultrabook is also equipped with 4GB DDR3 RAM and 128GB solid stated drive in RAID 0 mode. 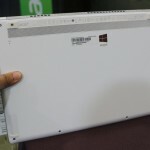 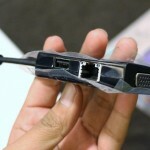 To be available with 13.3-inch 1920×1080 IPS 10-point touch display, there’s no mention of whether Acer Malaysia will offer the new 2013 Aspire S7 with 2560×1440 IPS display. 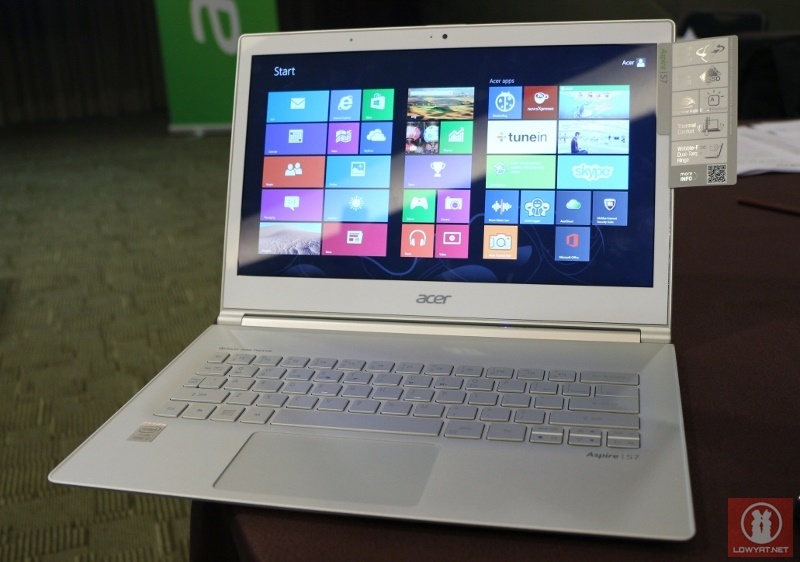 Scheduled to hit retail stores in mid-August, the price tag of the new 2013 Acer Aspire S7 is still yet to be confirmed but Acer Malaysia have hinted that it will most probably be somewhere in the region of RM 4,000. 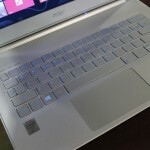 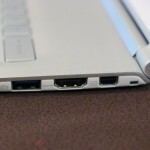 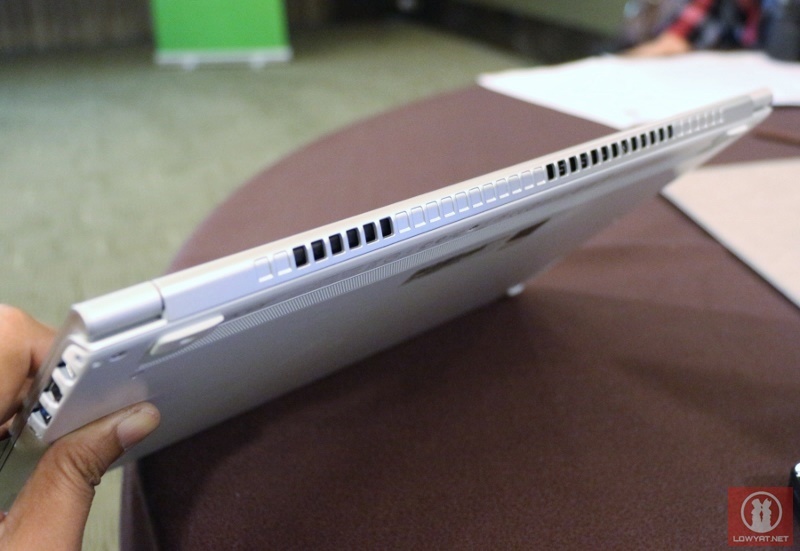 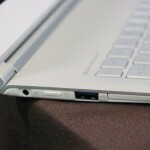 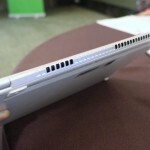 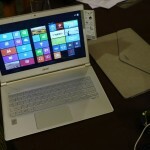 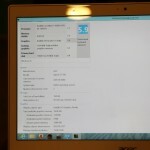 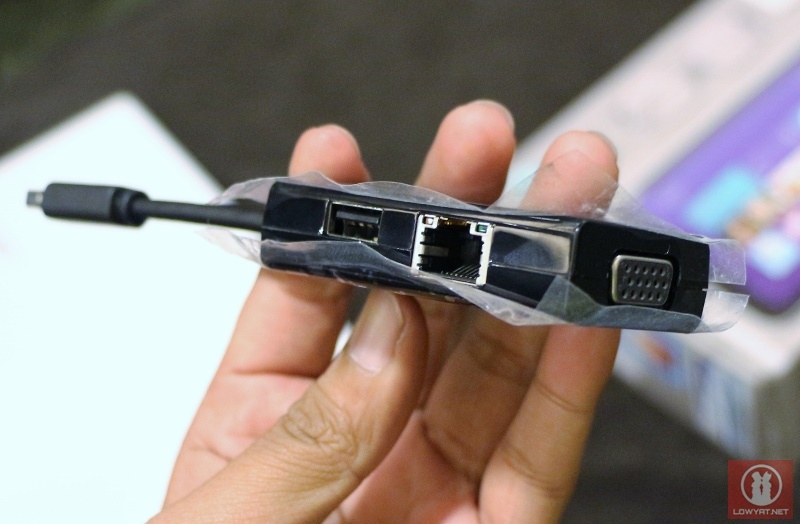 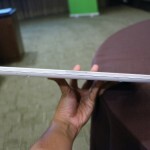 More hands-on images of the 2013 Acer Aspire S7 Ultrabook are available right after the jump. 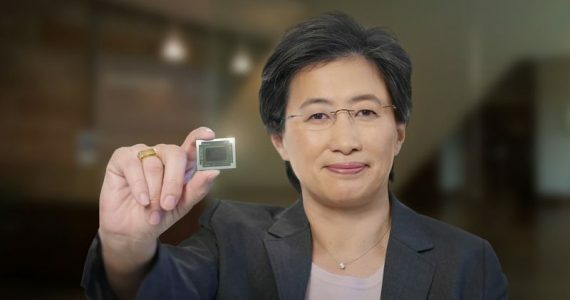 Click Read More to continue.